Last week, Guardians Of The Galaxy Vol. 2 director James Gunn flew to London to work on the film's score. Over at Abbey Road Studios, Gunn joined composer Tyler Bates as he composed the music for the upcoming Marvel movie. While the director previously shared the first pieces of the score during a Facebook Live video, he decided to leave fans with one more sneak peak before heading back to the States. 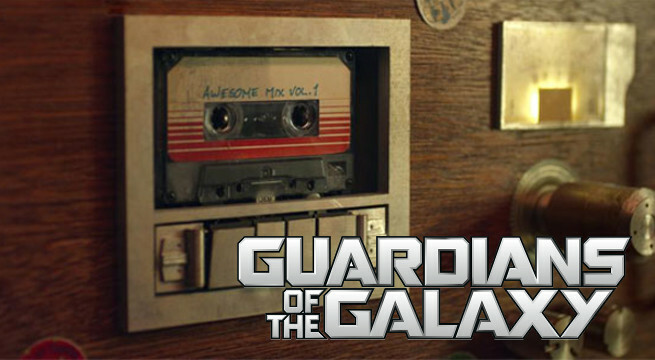 On his personal Instagram account, Gunn shared a look at a chorus recording pieces of the music. The group vocal artists sounds incredible together, and will surely add to the already-promising composition of Guardians Vol. 2. Fans have enjoyed Gunn's sharing of this behind-the-scenes work, as it helps to bring them closer to the filmmaking process. Instead of just seeing a finished product in the theater, Gunn helps viewers to realize how much it takes to make a movie happen. He allows people to see other folks - just like them - help bring the Guardians to life.